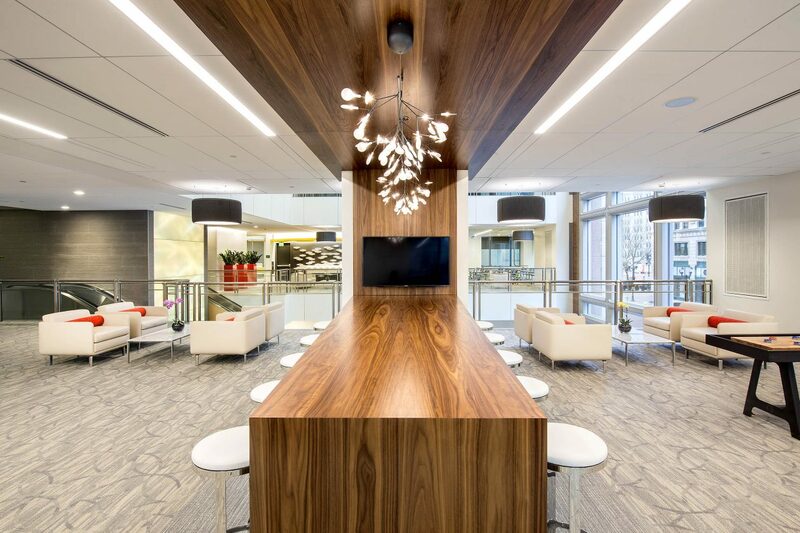 A long-time downtown Indianapolis jewel, Market Tower, underwent some major renovations in 2016, after being acquired by Zeller Realty. 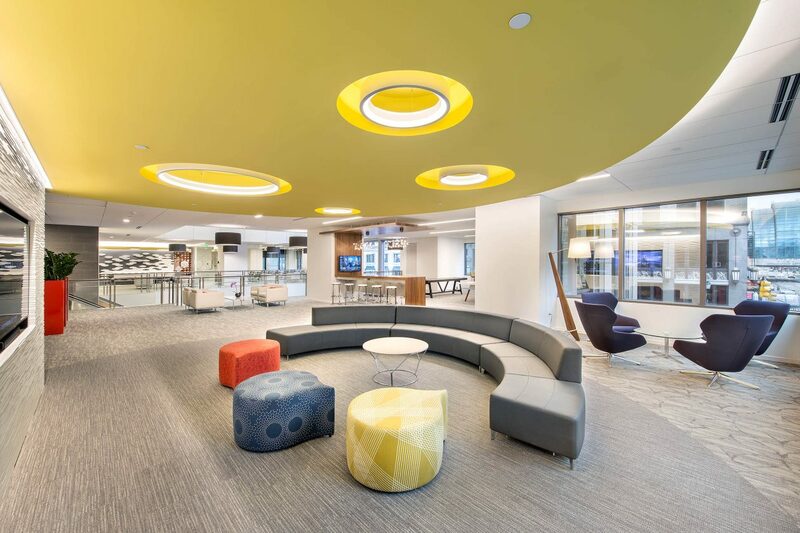 Capitol took on a 38,000 square foot remodel that involved a complete upgrade to the lobby and collaboration spaces of the tower. 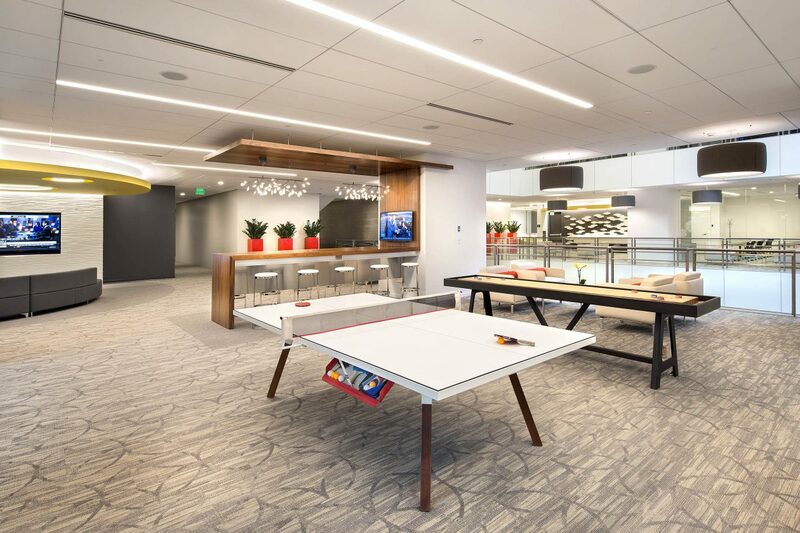 Our work involved installing porcelain wall tiles, terrazzo flooring, a new building lighting system and fun accents like shuffleboards, table tennis, and a fitness center. 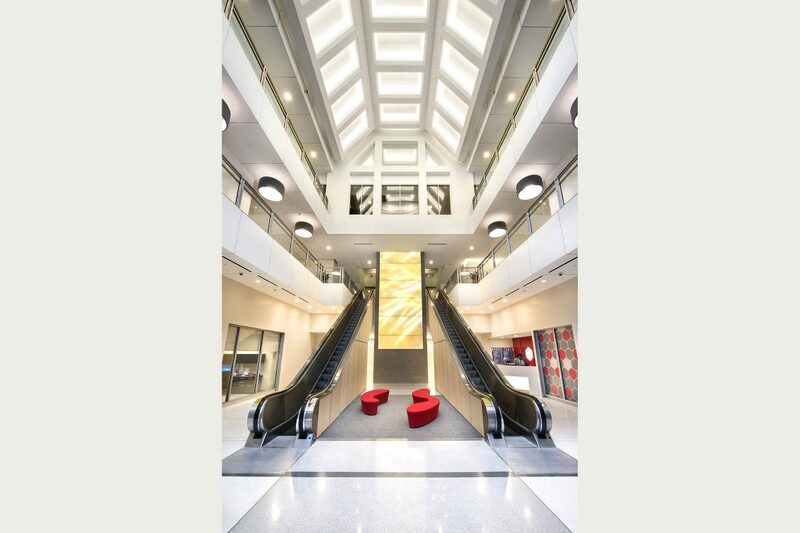 The improvements to the building have increased rental rates and occupancy in the building. 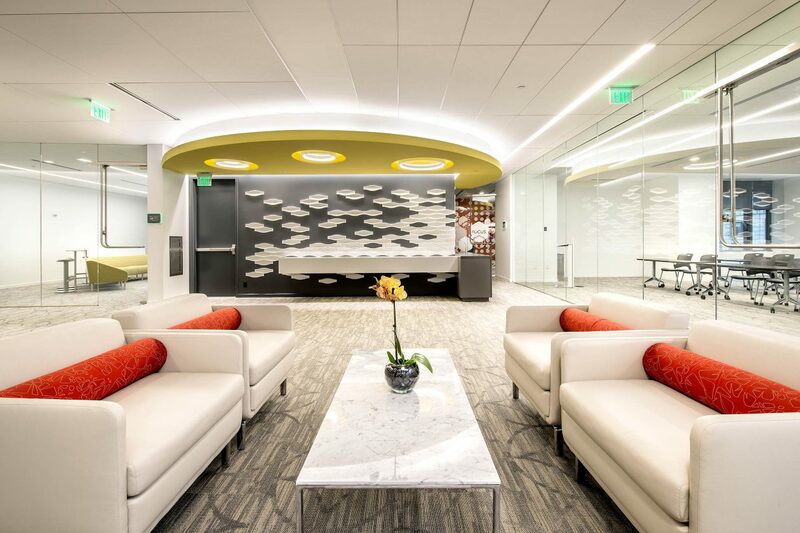 Chicago-based Wright Heerema Architects designed the breathtaking changes to this landmark building.